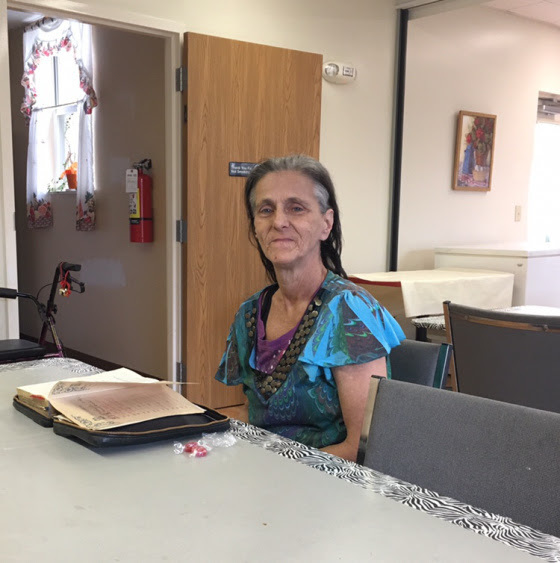 SEEDnet's Mission is to infiltrate spiritually, emotionally, economically, and developmentally oppressed people-groups, proclaim the gospel, and then give them their own church. © 2019 SEEDnet. All Rights Reserved.